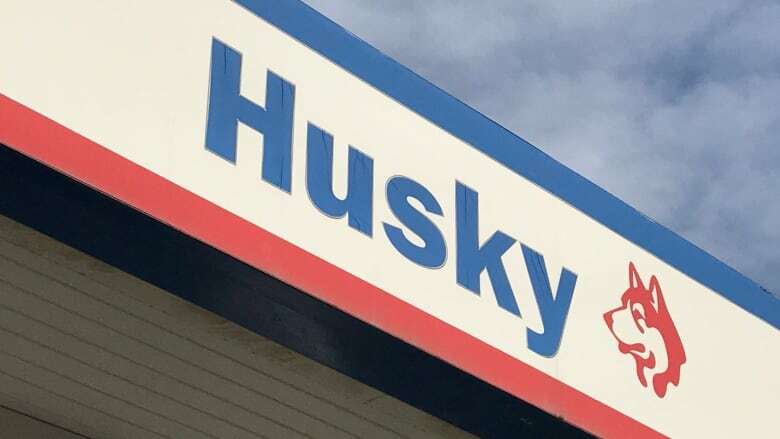 Husky Energy's possible move to get out of the retail fuel business — including selling off its 15 retail stations, three travel centres and four cardlocks in Saskatchewan — could tighten an already competitive landscape, says one analyst. The Calgary-based producer said Tuesday it is launching a strategic review that could result in it selling its Canadian retail and commercial fuels business, and its small Prince George, B.C., refinery. That means more than 500 Husky locations across Canada may be on the block. The company said in a release it wants to focus more on core exploration and production assets in northeastern Alberta, Atlantic Canada and the Asia Pacific region. Dan McTeague, senior petroleum analyst with GasBuddy.com, said selling gasoline in Canada isn't making Husky money. He pointed to gas prices in Regina, where prices are currently well below a dollar per litre, as an example. "I see a lot of 89.9's [at] Superstore, Canadian Tire, Esso on Rochdale," he said. The wholesale price, plus tax, comes to 87 or 88 cents per litre. Together with the hit the retailer has to take when people pay with their credit card, there's little profit margin in selling gas, he says. "You can see why selling gasoline alone isn't a very prospective way to make a business, as you are not making money selling gasoline." McTeague said it's likely the Husky shops will be snapped up if they're put up for sale, but there are a lot of questions that would have to be answered. "Who supplies them? What is the distribution mechanism? Who is the wholesaler? Will, in fact, this trigger a review by the Competition Bureau?" he said. "It's likely to tighten the competitive landscape in much of the retail gasoline industry across Canada, as Husky has a presence pretty much in every region of the country." Michael Ervin, senior vice-president at Kent Group — which provides consulting services to the petroleum industry — agreed that there is a buyer out there. "I rather expect that there will be a great deal of interest now that they have made their intentions clear, because we've seen in the last decade a great deal of movement in this industry in Canada," he said. Ervin said the move is simply Husky focusing on its strengths. "Husky is a big, big player in the upstream side — or the crude oil exploration and production side — of the business," he said. The company's small refinery in Prince George, B.C., and the retail locations which may be up for sale, are not a big part of the business, Ervin said. Both he and McTeague said that the move would not affect gas prices or consumers in any tangible way.